One of the core concepts in argumentation theory are fallacies, often considered to be arguments that seem valid but that are invalid. Argumentation scholars and philosophers, such as Aristotle, Locke and Hamblin, have approached fallacies from a theoretical and non-empirical perspective. 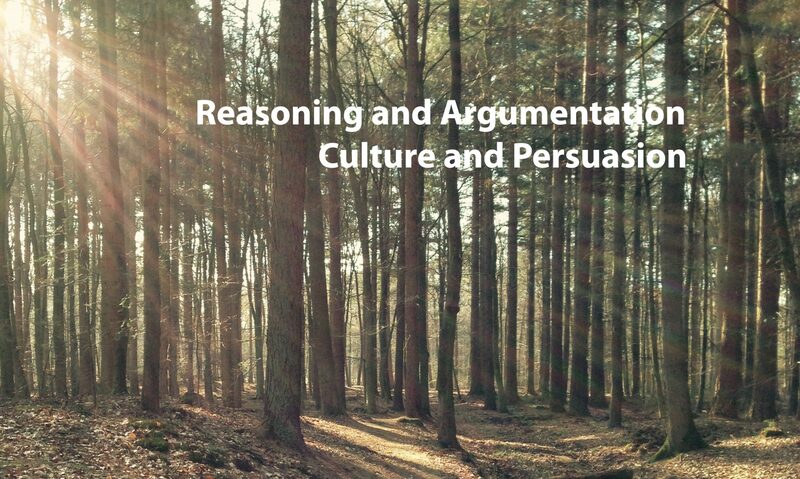 Such an approach has enabled the field of argumentation theory to intensively reflect on the concept of fallacies. A disadvantage of such an approach, however, is that it is naturally limited to the views and knowledge of argumentation theorists themselves. How would ordinary language users respond to fallacies? Would these laymen also consider fallacies to be unreasonable? Frans van Eemeren, Bart Garssen and Bert Meuffels have addressed this question by conducting an impressive set of experiments in the course of 10 years, involving more than 1900 participants. In Fallacies and judgments of reasonableness, they introduce these studies, present their results, and conclude that laymen’s conceptions of reasonableness are very similar to the theoretical conceptions of reasonableness in their own pragma-dialectical approach to argumentation. Previous PostPrevious Is het aanpassen van advertenties aan culturele waarden in West-Europa zinvol?